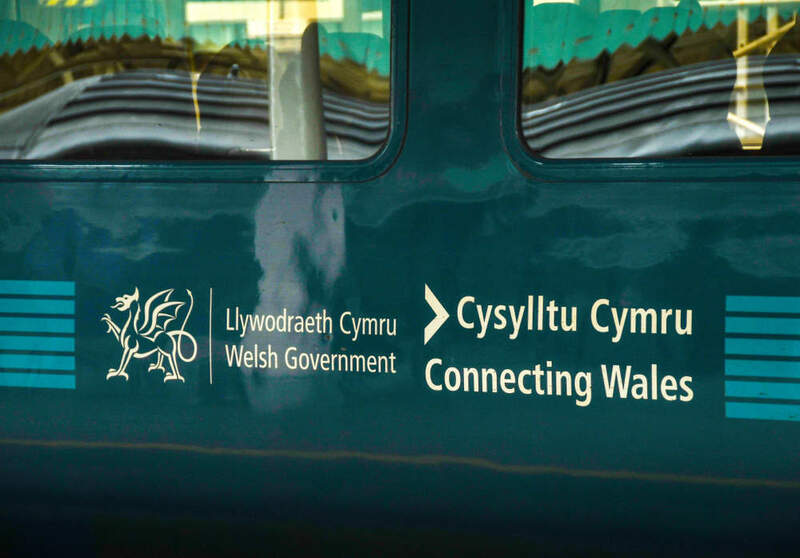 The Welsh Government has established an expert panel to provide it with advice and challenge on the use of digital technologies in improving public services. The external digital panel will be led by Welsh Assembly Member Lee Waters with the specific aim of helping Wales improve the delivery of public services through better use of digital solutions. Leader of the House with responsibility for digital, Julie James, said, “The last two decades have seen huge changes in the way digital technology has touched our lives. From online banking to the provision of news; from the growth of social media to shopping and healthcare, the way we work and play continues to be transformed. The panel membership includes Waters; Anne Marie Cunningham, a GP and associate medical director, who is a campaigner for social justice, sustainable healthcare and digital transformation; Victoria Ford, a director at Perago with expertise in change, communications and engagement; and Paul Matthews, chief executive of Monmouthshire Council and a visiting professor at Cardiff University. The panel also includes Mark Wardle, a consultant neurologist and clinical informatician who is also chair of the NHS Wales Technical Standards Board; Dominic Campbell, interim chief digital officer (CDO) of Homes England and founder of FutureGov; and Sally Meecham, a digital, data and technology specialist at UK Research and Innovation, who has experience in digital transformation as CDO at Defra and chief operating officer at the Government Digital Service (GDS).